Natalie and Michael Pinney had been in business for about 1 year and decided that it was a good time create a website for the business in order to display previous work, provide more in-depth company information on a personal level and list the types of services that MP Signs offer. MP Signs do some really great work that it quite fresh and modern, they also are extremely open-minded in what a modern website needs have and looked like in order to make them competitive out there. Natalie and Michael gave me complete freedom in term of the website’s design, functionality and pretty much every element of the website. I think the timing was perfect because at the time of building the website, MP Signs already had some great portfolio pieces and obviously some great testimonials which made the websites imagery and content easier to complete. It was decided that the website should look fresh and be inviting. The only mandatory colour that I was given was that blue must be incorporated with the website as it was a primary colour in MP Signs branding. I decided to go with a white or light UI with a light blue, the blue was overlayed on hero images to give it that modern design as well as the colour of buttons and backgrounds on images themselves. Because the desire for the design was for it to be fresh, we decided to tip our metaphorical toe into the minimalist pool to increase white space throughout the site with larger than usual typography. This gives the design a very ‘open’ feel and also helps drastically with usability as everything is easier to read and also navigate. I really do like how this website ended up and so does MP Signs, it has a really fresh look about it and also displays MP Signs portfolio in a clean way with a great click path or flow in order to convert customers to enquiries through the website’s form. 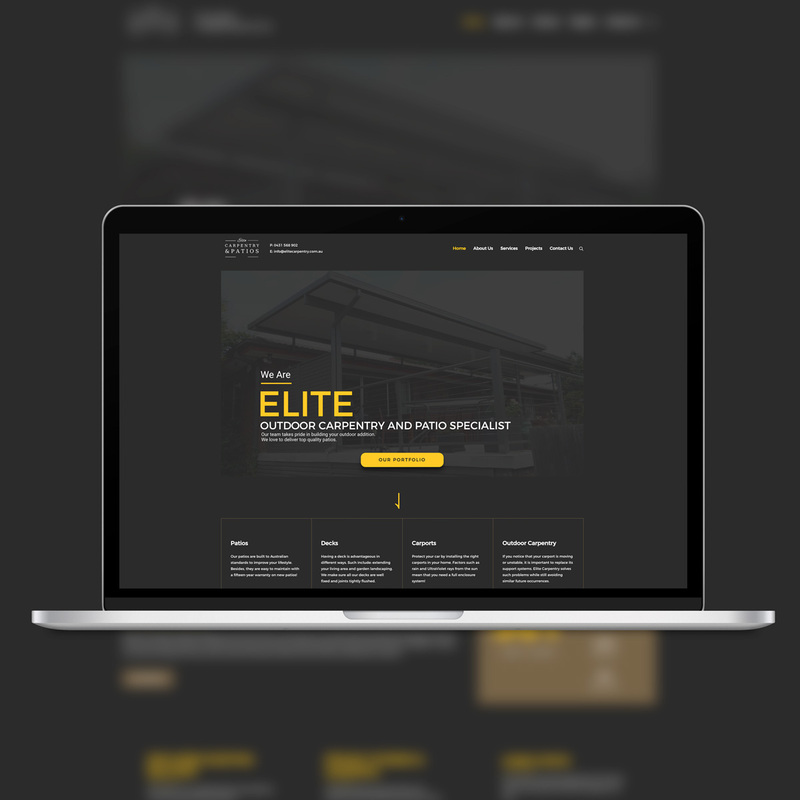 This website delivered exactly what the Business owner was after and came together quite nicely with great contrasting colours, it has modern design elements throughout the website and it definitely delivers on my promise to make the website look between then the competitors. 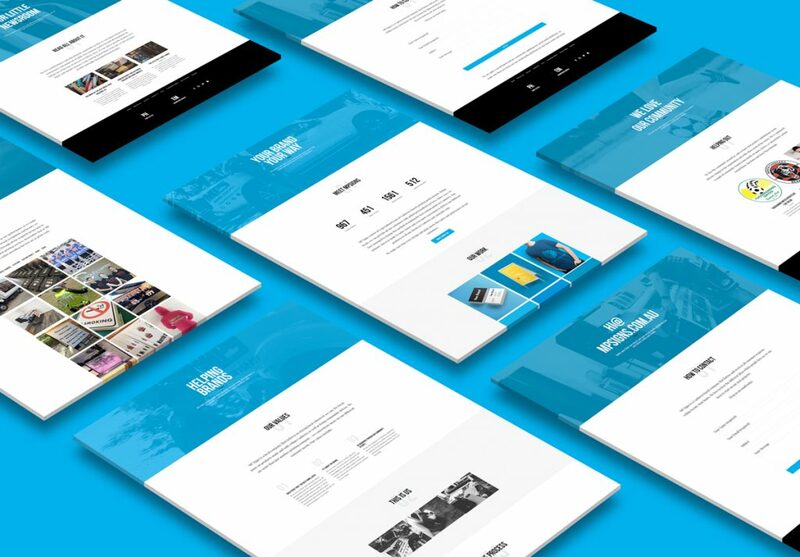 A website rebuild that needed to be elegant, modern and classy in order to bring the business’s persona up to date with modern times and track new customers. 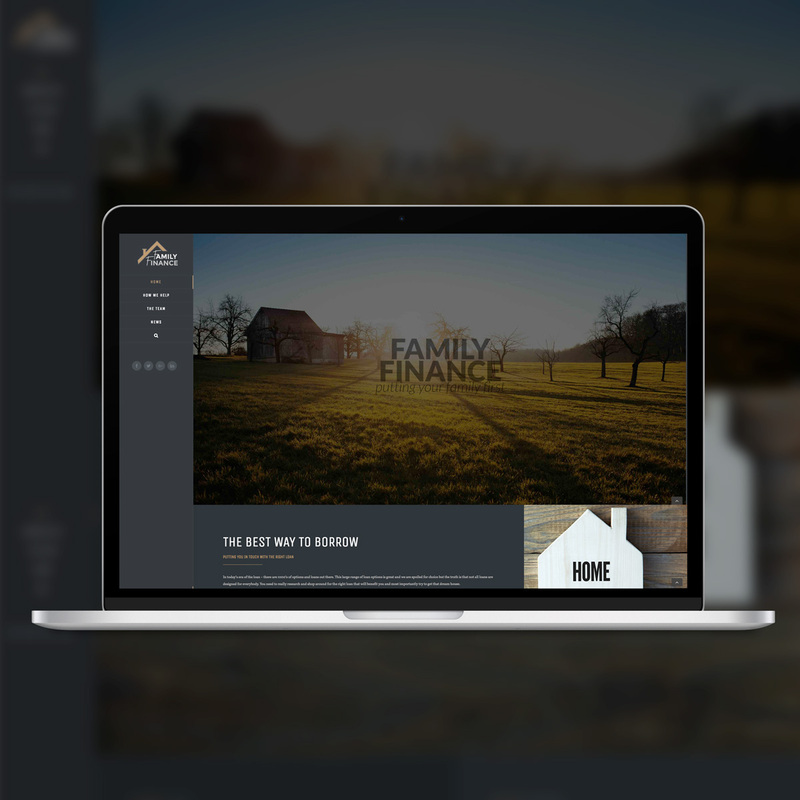 We definitley delivered above and beyond what Family Finance were after from their website rebuild. Happy Customer!